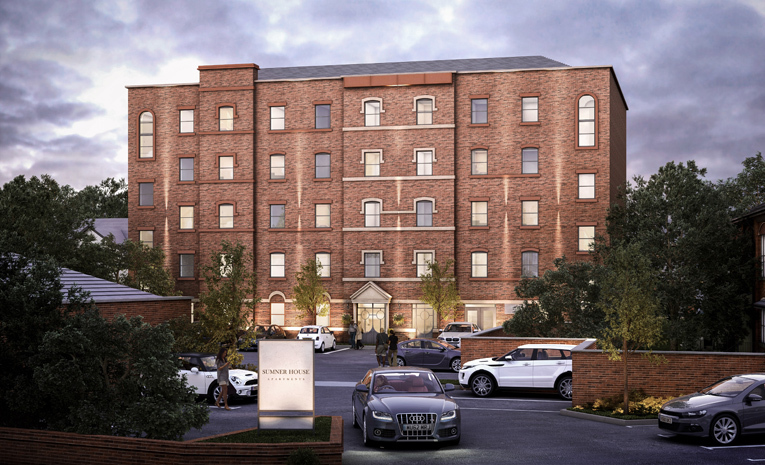 Sumner House in Chorley is created to tick all the boxes for a buy-to-let investor. These high-yielding ‘smart homes’ offer simpler management, lower costs and smarter rental options. Using HG Smart Technology, investors, landlords and tenants alike are able to combat rising energy prices, manage contracts and monitor usage levels using smartphone technology. 15.2% – Return on Capital invested.